Is it possible to have a note-taker for the dashboard ? I mean a form with a save button where the user can store some notes. I used bopit. 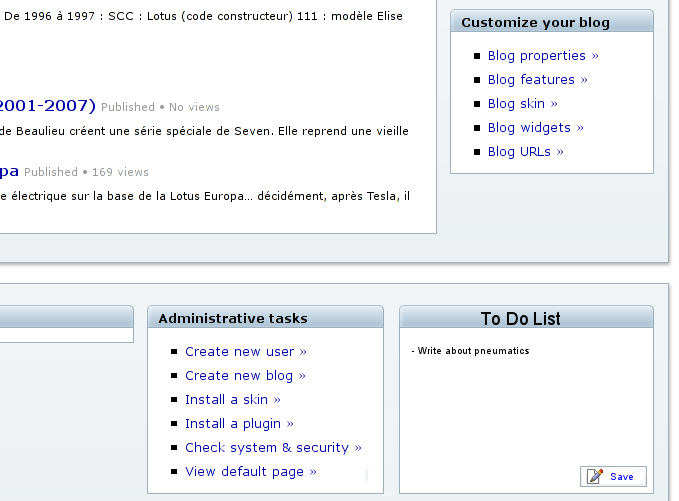 In which menu should I go to add the freehtml widget ?